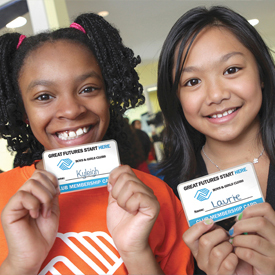 For more than 40 years, children have been coming to the Boys & Girls Clubs of Miami-Dade. It is truly a positive place for kids; a place they can go to have fun, learn something new and meet positive role models. 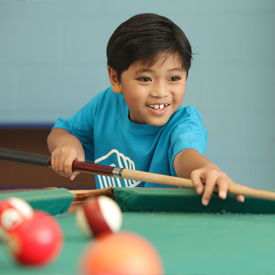 By donating through this secure on-line form, your support enables us to ensure that this positive place reaches more of our community’s youth. 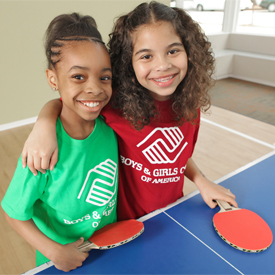 There are many ways to donate to the Boys and Girls Clubs of Miami-Dade. If you prefer to make a gift with a form of payment other than credit card, please contact Arthur Hernandez, VP Development at 305-446-9910 ext 13 for instructions. Options include: Stock- Appreciated Securities, Annuity- Planned Gifts, Wire Transfer. Credit Card payments accepted below. Your privacy is important to us. We will not sell or share your personal information. 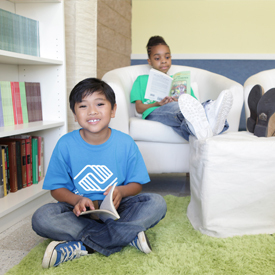 Did you know that international studies show that all children lose some academic skills during the summer months? Low income students lose around three months of grade-level equivalency with middle-income students losing around one month. The expectations are when children have encouragement and have access to summer learning opportunities, the loss of skill decreases. For working parents, that is an issue, but we have a solution! 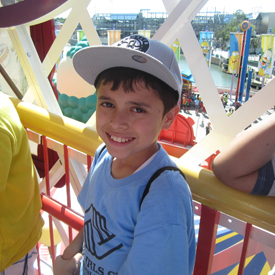 In order to make summer camp possible, we need your help. 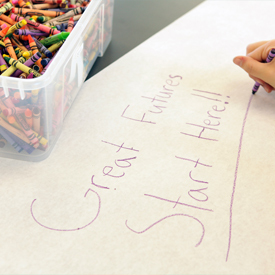 Your tax deductible donation will make a lasting difference in a child's life.